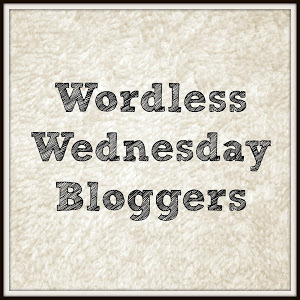 Finally linking up with all of my Wordless Wednesday Bloggers. Thanks for linking up! Can’t see what you post this Wednesday. 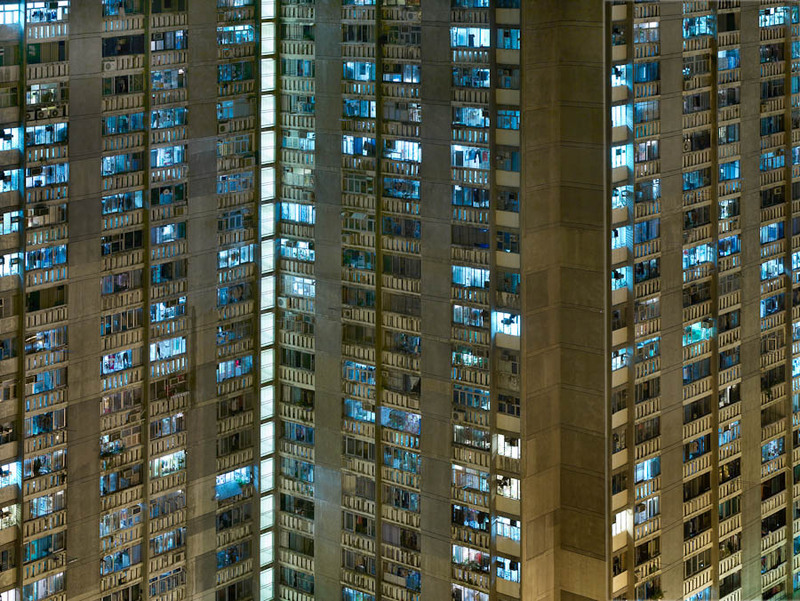 How awful to live in one of those tiny boxes. Yes … I’m sure they have. Sometimes, situations help us be creative in what we have to do to live. Or me, it would be my worse nightmare, fascinating though I wonder about the people who do – its like a bee hive. beautiful photos! could never live in a place like this though.. So far, everyone feels the same way. Overcrowding doesn’t seem to be something that anyone wants to do. I am one of them, too. Thanks for stopping by and leaving your very nice comment.